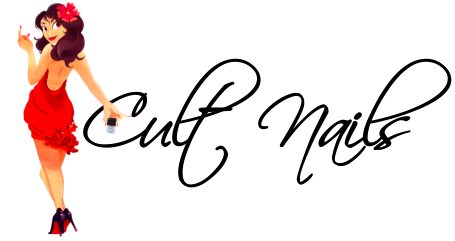 Furianne: PSA: Cult Nails Liquidation, Round Two! In case you haven't been obsessively watching their Facebook page, Cult Nails has finally opened up for round two of their liquidation sale! Once a polish is gone, it's gone for good! Most of the good pickings were gone before I'd gotten a chance to see what they had, but I still picked up several. Oh noooo!!! Why April?! Why must EVERYTHING OPEN IN APRILLLLLLL???!!! Ok. I think I am better now. Thanks for the heads up! NOOOOOOOOOOOOO! Sadness!!! What didja buy? !